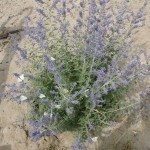 What happens if I burn my russian sage to the ground? If the roots are not damaged, your plant should recover. 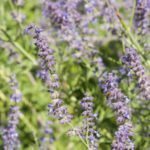 In most cases though you can trim the plant to about 6 inches in the fall or in the spring.